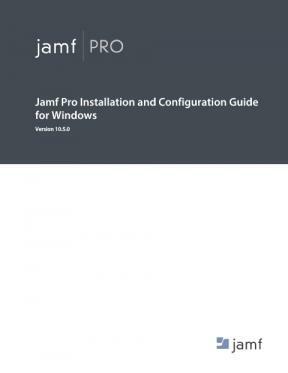 This guide provides step-by-step instructions for installing and setting up Jamf Pro on the Windows platform. It also explains how to perform advanced configuration tasks. Version 10.5.0.